A freezing but fun day in the Spetchells! HomeA freezing but fun day in the Spetchells! 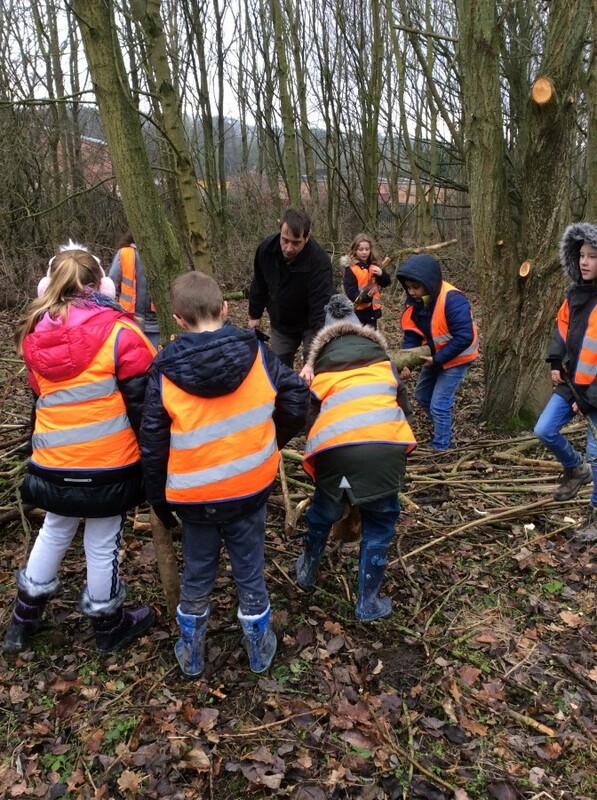 Year 4 went to visit Spetchells in Prudhoe as part of a project with The Land of Oak and Iron. A freezing but fun day was had by all.